Social media is the new way for pride enchanta to communication. Considering, it facilitates all forms of media for communication, people use it a much more often than they use anything else to keep in touch with what is happening around them. To keep them aware of what you are selling, you will have to make sure that you are actively and efficiently advertising on social media. Here are a few tips which are going to get you through to the people you really want to, and sell your products. This is something this every social media marketer has to keep in mind. You will have to make sure that the company as an entity has a good rapport with the customers and the potential customers. 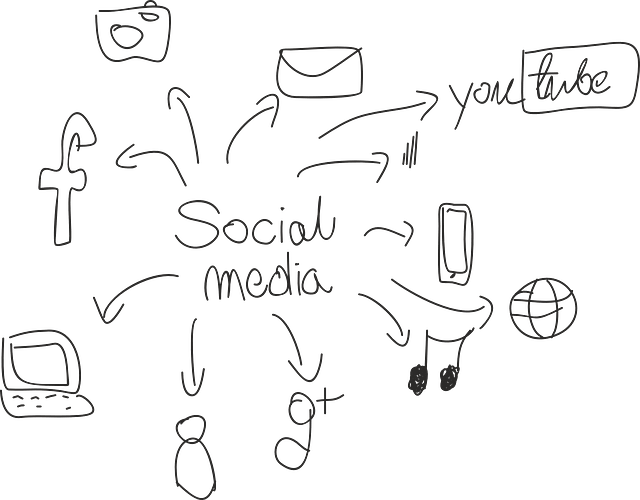 You will need to use the social media effectively to interact with the people. Since it is one of those mediums where the company will not come in direct contact with the people physically, but is definitely a good way to understand their mentality. Housing.com is an example of best relationships with their customers. This is going to help in the establishment of the brand and also make sure that it has a retention value. With the amount of things that people have to remember on a regular basis, it is very possible for your brand to skip their mind. You will have to make sure that you post regularly and interact with the customers often so that they remember you when they need you. This does not only have to be promotions of the brand. All you will need to do is to make sure that your brand name is present in the post (even passively) and you are going to be good to go. You can hold competitions and contests and also give out free merchandise. This will not make the marketing monotonous and also make sure that the people are interested in the next activity that you are going to conduct. While the attention span of the people is constantly decreasing, good content is the only entity that is given a consideration. When you are working with the Internet or social media, the possibility of you losing the attention of the customer is considerably high. This means that you will need catchy, attention grabbing and good quality content to make sure that the people actually read it. Writing bad content is not going to be of much help because there is no way it will work for the company. It might also backfire and make you lose your customers. When it comes to marketing, the company need to politely hold the hand of the customer and lead them towards buying the product; not push them into it. Social media marketing is no different. You will have to make sure that you are attracting the customers and guiding them on how they need to buy it. But when you start to force, you will look desperate and won’t be able to make that sale. Be sure of how you are putting your point across.